If you're a Betty White fan or just a fan of what this amazing 88-year old woman has achieved in the last year it is NOT too late to order her calendar and there's a bonus for ordering it now from Amazon because Amazon has it on sale for 50 percent off. Read more about the Betty White 2011 Calendar. Order your Betty White calendar from Amazon. It is pretty hard to miss the iconic comedian, Betty White for these days she could be a bit, as she herself puts it, "overexposed." This past year, she went from a Snickers commercial to guest host of Saturday Night Live. She appeared in a couple of movies and people loved her in the first season of the new sitcom Hot in Cleveland, which some say is oddly reminiscent of The Golden Girls. She was chosen as one of Barbara Walter's 10 Most Fascinating People of 2010 and, most recently, Betty White was chosen Entertainer of the Year for 2010. Learn more about Betty White's accomplishments at Entertainer of the Year 2010 and make sure to vote in the polls. Let us all know what YOU think of the funny lady, Betty White. Betty White: Recipient of the Entertainer of the Year Award for 2010. 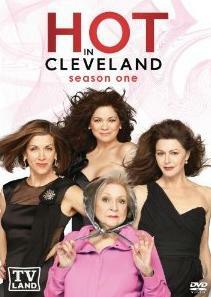 Order your copy of Hot in Cleveland Season 1 from Amazon. The best Johnny Depp movies is a subject open for debate. My favorites are different than yours, and yours are different than your sister's...so I turned, as I often do, to the best movie lists provided by Amazon customer reviews and the result is an interesting movie list. In my reading, I discovered that there are more than a couple of Johnny Dep's movies that I have yet to see that his work really does cross many movie genres. I also discovered that most of his movies are available on blu-ray. If you are curious, you will find the list and a discussion of those movies at The Five Best Johnny Depp Movies on Blu-ray and DVD. On that page, you will also find a list of all of the movies and television shows that Johnny Depp has ever appeared in. My favorite Johnny Depp movie still is Chocolat and I know I have written about it time and time again. Now it is your turn...do you enjoy Johnny Depp movies? If so, what is YOUR favorite Johnny Depp movie and why? Johnny Depp movies on Amazon. 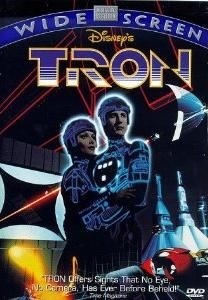 I did see the new Tron: Legacy movie and enjoyed it. 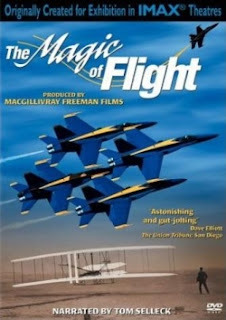 Seems to me that it fits the profile of the original though~~ excellent effects and a plot that is not particularly strong but you know, of course, that the reason for seeing the movie is for the light-cycles and the technology, not the story. Christmas with Tucker is a brand-new book by Greg Kincaid. It is the prequel to the story A Dog Named Christmas and promises to be just as good. The story is that of a 12-year old boy being given a dog after his father has died and his mother has abandoned him at his Grandparents. Not welcome at first, the dog soon becomes a best friend to the boy and helps him navigate the growing up years. 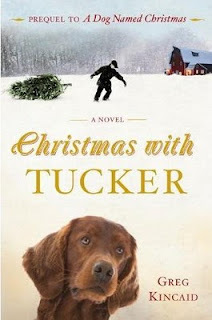 Amazon customer reviews are equally enthusiastic with comments like this one from Rebekah Sue Harris, "For Christmas with Tucker to be truly heartwarming, everything had to fall into place, and it did. Author Greg Kincaid did a wonderful job keeping the flow going without writing a story that was trite or clichéd. This is a wonderful book for a day when you're wrapped in a quilt, sipping hot cocoa, and wanting to be warm and cozy. This lovely Christmas story is recommended for teenagers and adults alike." The combination of this new book by Gregory Kincaid with the old book and/or a copy of the Hallmark movie, A Dog Named Christmas would make a lovely gift idea. Christmas With Tucker is available as a hardcover book, as a CD audiobook and for your Kindle. Order your copy of Christmas With Tucker. Order your A Dog Named Christmas DVD. Read my review of A Dog Named Christmas, the movie. My husband loved the television series 24 although I am not sure if he was able to keep up with it until the very end. What a surprise then to see the 24 t.v. show complete series DVD on sale for 60 percent off today on Amazon. That makes the cost of many, many, many hours of television viewing less than $140, a pretty good deal, needless to say. This DVD set starring Keifer Sutherland includes the entire television series, Series 1 through 8, 24 Redemption and a bonus disc with many special features. In total, this set contains a whopping 56 discs. Amazon customer Karl said, "Nothing short of great TV. Loved watching it and always looked forward to the next show. Edge of your seat, white knuckle action!" The complete 24 boxed set would make a great gift idea for anyone who missed the series, anyone who saw part of the series or even for anyone who loved it and would like to re-watch the entire series. The catch? This is a one-day only special -- December 14, 2010 although I'd wager a guess that it will still be on sale tomorrow just not at quite such a deep discount. Anyway, if you have a man on your list who enjoyed bits and pieces or even all of 24, this would make a top-rated Christmas gift idea. And, oh yes, 24 The Complete Series, is NOT available on blu-ray. Pity knuckle action! "that, and I'm not the only one who thinks so. 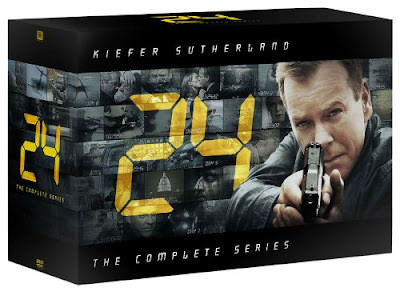 Order your copy of 24 The Complete Series from Amazon. "No matter how you look at it, the Blu-ray edition of Oceans is a must-own," said Blu-ray.com. "DisneyNature's Oceans comes highly recommended," said High-Def Digest. Read more about Disneynature Oceans. Order your copy of Disneynature Oceans on blu-ray or DVD. If you were challenged to come up with the very best Christmas music of all time, what would YOU put on the list? As with all lists that is a pretty tough question but let me share with you three of the most popular Christmas songs of all time. I am sure you will probably NOT be surprised. 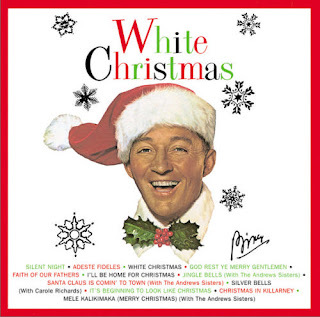 First on the list is of course, White Christmas by Bing Crosby (1942). Then comes The Little Drummer Boy by the Harry Simeone Chorale (1958) and finally, Jingle Bell Rock by Bobby Helms (1957.) If you are curious about the rest of the list, visit Christmas Music All Year Long where you will not only find the rest of this list of the best Christmas songs of all time but you will also find lists of the best pop, rock, doowop, rockabilly, rhythm & blues and twisted Christmas songs. What do YOU think are the best Christmas songs ever? Yowsa...have you seen the Johnny Depp 2011 calendar? Actually, I should say calendars for dear Johnny is popular enough to have inspired the creation of not one but at least four calendars this year...I'm featuring my favorite here but if you're curious, check out The Calendar Guy's selection of Johnny Depp calendars. If you were to pick a Johnny Depp calendar, which movies or versions of Johnny would it have to include? I'm not so keen on the costumed pictures although I loved those movies, too. I guess I'd rather be able to see the real Johnny. How about you? Click here to order this Johnny Depp 2011 calendar from Amazon or just to check out a few more of the photos. The Twilight Zone, Season One, took the seventh spot on my list, the Top 10 Best Blu-ray Movies 2010 For Sound and Picture Quality. It's a television series that, more than fifty years later, still has a large following. The set contains 36 episodes for which the video and audio have been restored and which are reported to be better better than ever. 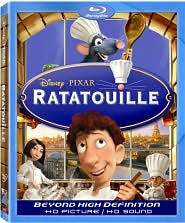 With regard to the quality of the blu-ray release, the experts are thrilled. Monsters and Critics says, "Extremely highly recommended and worth every penny." High-Def Digest says, "This is one of the best blu-ray releases of the year and quite possibly one of the best catalog releases in the history of blu-ray." 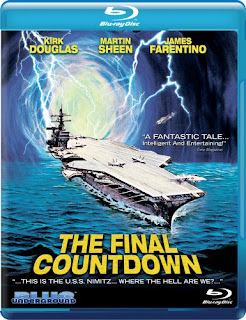 And finally, Blu-ray.com says, "If you love television, science fiction, fantasy, horror, time travel, Cold War craziness, snappy twist endings, the realm of the unknown, or all of the above, this is an absolute must-have release." I'm not sure that there is anything I can add to that...but I'm thinking I should add it to my Christmas shopping list for my teenage sons. 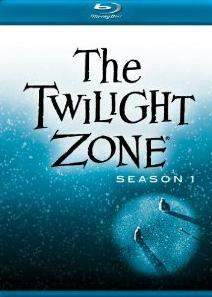 Order your copy of The Twilight Zone, Season One, form Amazon. How do you decide which Imax blu-ray movies to pick? Well, other than picking ones devoted to your obvious interests in the natural world, I recommend you start with a list like my Nature and Adventure Imax Blu-ray Documentary Movie Releases of 2009. The movies on this list were brand new Imax releases in 2009. 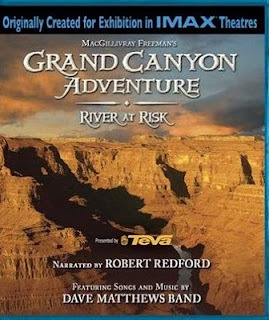 It is filled with quality Imax documentary choices and, includes the likes of Ride Around The World, Mummies and Grand Canyon Adventure. There are more great Imax blu-ray movies available than there are poor ones so I really do not think you have to worry. Any from my list or from Amazon's current bestsellers list would be great choices. When Will Harry Potter and the Deathly Hallows Be Released on Blu-ray and DVD? It's too soon to know for sure when Harry Potter and the Deathly Hallows Part 1 will be released on blu-ray and DVD or to know what will be included when the release does come. After all, the movie has just been released at the theatres. However, I know some of you who are not going to see this movie at the theatre for one reason or another or who just want to add this latest installment in the Harry Potter franchise to their collection, are anxious. What is known, however, is that Warner Brothers doesn't have a lot of time to play with on this release because of the upcoming release of the second part of the Deathly Hallows this summer. To know for sure, however, you can sign up with Amazon to be notified when the blu-ray or DVD do become available. Buy your copy of Harry Potter and the Deathly Hallows on blu-ray or DVD. Over the last six months or so I have been watching the Amazon Daily Deals and I've seen some pretty good specials. One noteworthy deal that I have seen from time to time is the buy an HDTV television and receive a blu-ray disc player deal. Assuming the electronic choices meet your requirements and have good reviews, that seems like a pretty amazing deal to me. Some of the specials I have seen will make wonderful Christmas gift ideas and, because they are so deeply discounted, they're budget friendly, too. If you are not reading this post today, November 23rd, odds are you've missed the Harry Potter movie special. However, the point of my post was really to let you know that Amazon has some pretty amazing deals on their blu-ray and DVD movies every single day. Visit today's specials by clicking right here. See today's Amazon Daily Deals. If you are shopping for Harry Potter gift ideas, I would like to recommend The Harry Potter Holiday Gift Guide: The Best Harry Potter Gift Ideas. The gift guide is my newest Harry Potter themed page and is devoted totally to some of the very best gift ideas for Harry Potter fans. If you are shopping for someone who loves Harry's world, you are sure to find the perfect gift idea on this page or through the resources included on this page. If you already know what you are looking for, you might find it there, too. You will find some of the best Harry Potter wands, including the new Harry Potter remote control wand; a selection of books and calendars about Harry's world but not written by by J.K. Rowling; costume ideas; decorating ideas; and, t-shirts. You will find the most amazing Harry Potter blu-ray gift set which comes in a replica of Hogwarts Castle and which really is a totally unique gift item. 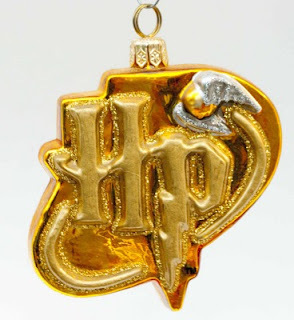 I have even included some Harry Potter stocking stuffer ideas and Christmas ornaments like the Kurt Adler Polonaise ornament shown here. The Harry Potter Gift Guide is the culmination of much research on my part. It was really my intention to discover some wonderful gift ideas and I think I accomplished that. 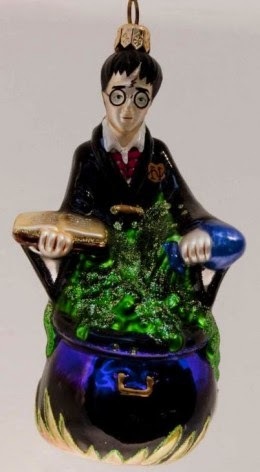 I hope you will find it an excellent resource page and even enjoy seeing much of the amazing and magical Harry Potter merchandise that is available. Those looking for good wartime movies on blu-ray should add The Thin Red Line to their lists. 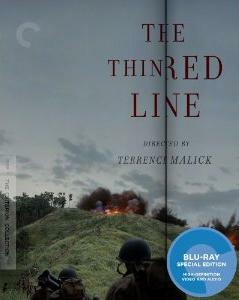 The Thin Red Line appears at number six in the best blu-ray movies of 2010. This movie is a 1998 Terrence Malick production that saw the adaptation of James Jones' 1962 book about the World War II battle for Guadalcanal. This movie featured an all-star cast, which included Sean Penn, Nick Nolte, Elias Koteas, Woody Harrelson, Adrian Brody, George Clooney and John Cusack. Some consider it to be one of the best war movies ever made. 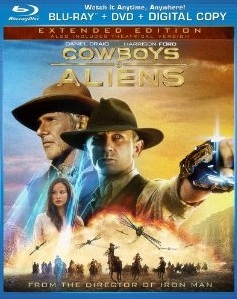 In terms of blu-ray quality, Blu-ray.com very highly recommends it, saying the movie looks and sounds amazing. 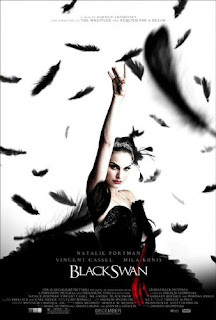 Read more about the best blu-ray movies of 2010. 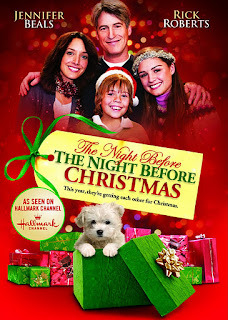 If you have the Hallmark Channel, you are no doubt patiently awaiting the arrival of the Christmas movie season. I personally don't have that channel but I do have advance information about a bunch of the new Hallmark Christmas movies being released this year. Hallmark movie fans will recognize the picture opposite as that of one of last year's Hallmark Christmas movies, Mrs. 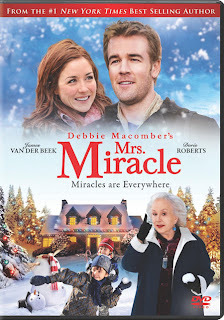 Miracle, which was Hallmark's highest rated film from 2009 and which was released this Tuesday on DVD. Following the success of that movie, a second has been made and is entitled Call Me Mrs. Miracle. It is just one of several new Christmas movies that Hallmark plans to air this year. Find details about these brand-new Hallmark Christmas movies as well as about many others that have been produced over a period of many years on my page dedicated to The New Hallmark Christmas Movies For 2010. Click here to order your copy of Mrs. Miracle from Amazon. 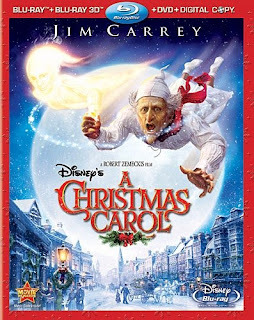 Or here to read more about Hallmark's 2010 Christmas movie lineup. Are you anxious to see the new Harry Potter movie, Harry Potter and the Deathly Hallows? I am and I'm not sure when I'm going to make it. The challenge then, as I see it, is going to be managing to avoid hearing anything about the movie or reading any of the reviews that are bound to flood the internet once the movie is released in North America on November 19th, 2010. Do you have any suggestions as to what I could do to avoid seeing or hearing something about the movie that I don't want to see or hear? I guess I could log off of my computer, cancel my cable, ignore my newspaper or put on some big FLUFFY (pun intended) earmuffs but maybe the best solution would be simply to go and see the new Harry Potter movie pronto...so that I can rush back here to give you my Harry Potter and the Deathly Hallows movie review. Here's to a fantastic new Harry Potter movie...even if it is only Part 1. You do realize, of course, that this Part 1 and Part 2 thing is going to give us a dilemna down the road...will you buy Part 1 when it is released on blu-ray or will you wait until Part 2 has been released first at the movie theatres in July, 2011, and then on blu-ray so that you can buy the two movies as a set...and no doubt they will be very attractively bundled as a boxed set. Did you know that when people watch a Hallmark Hall of Fame movie, they WATCH the commercials, too? How about that they have favorite Hallmark Christmas commercials and that Hallmark receives a flood of mail if their favorite is not aired during a movie? Finally, do you know which Hallmark Christmas commercial is the most popular and most requested? I think it is a tribute to Hallmark that people love Hallmark commercials and that they are as important to some people as the actual movie is. The most popular commercial is one that originally aired in the 1990s and featured a 10-year old boy waiting with longing for the return of his brother from overseas. I can see why it is so popular and must warn you to have a box of tissues at hand before you hit the play button. After watching, I am sure you can see why this commercial is so very popular. I have no idea if they'll be airing it this year but, if not, you can be sure that it will be replaced with another heartfelt message. P.S. 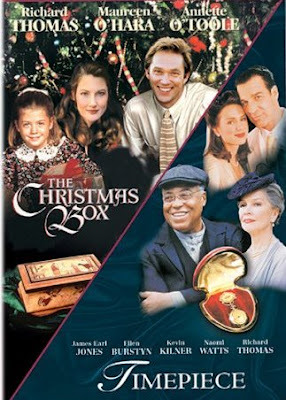 If you're wondering what are the new Hallmark Christmas movies of 2010, just click right here. Love Johnny Depp? How about Angelina Jolie? 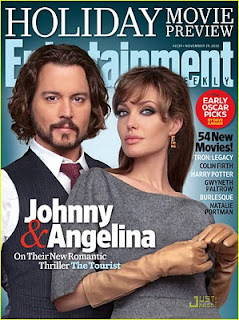 If so, then you will love the cover of the November 19th Holiday Movie Preview issue of Entertainment Weekly and if you hadn't already been planning to see the movie, seeing this handsome pair on the cover might just convince you to put their new movie on your watch list. The Tourist opens in North American movie theatres on December 10th, 2010. I'm a bit disappointed with the timing of the release because I would rather see a Christmas movie at that time in December. However, I'll have to see if I can find time in my holiday schedule to take a holiday of another sort in Italy with Depp and Jolie in The Tourist. What do you think of this cover? Is it enough to make you want to see The Tourist? Or is the presence of two of the biggest movie stars of our times enough to make this movie a must see? Order your subscription to Entertainment Weekly through Amazon. Read more about The Tourist.